arôme Noix de CocoThere are 2 products. 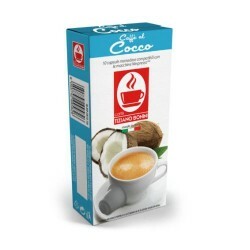 Coconut flavoured Caffè Bonini, Nespresso® compatible pods. 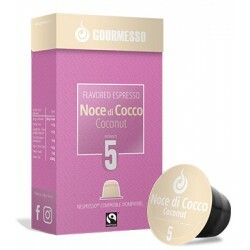 Let yourself be taken away by the flossy notes of these coconut flavour capsules made of Italian coffee.